Target audience: Nonprofits, cause organizations, foundations, NGOs, social enterprises, businesses, educators, Web publishers. You’re reaching people who weren’t looking for you. Optimizing your website for search allows you to reach people precisely when they are looking for you! This means that they’re probably more likely to donate, volunteer, or join an email list. 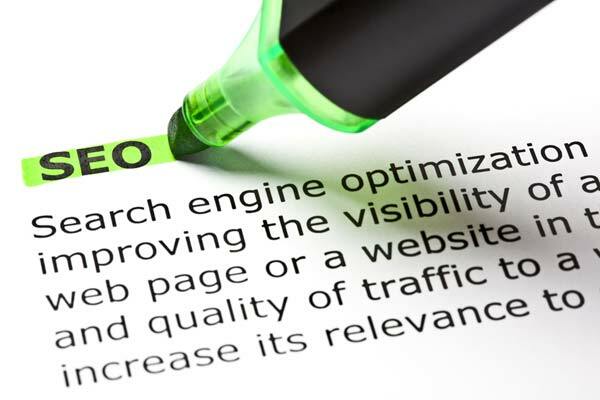 With this in mind, following are five ways to increase your website’s search engine optimization (SEO). 1Enter the keywords you’ve decided on in Google, and notice what Google suggests as you type (as shown below). Write your title with these words – in the same order they appear. When people use Google Instant and select what Google suggests, your website will show up in those results. You can also do more research with the Google External Keyword Tool. Also study how your current supporters talk about your cause at events, on Facebook and on Twitter. Notice the lack of jargon used in your board meeting?